Think of this list as the progression of the type of hosting plans and services a growing online business can consider. With that said, let’s talk a look at the most common types of web hosting plans and determine which one would best serve the needs of your business; whether you are just starting an online business or looking to take your online venture to the next level. Shared hosting means just that. Your website is hosted on a server shared by other websites. The advantage of this setup is the shared cost. You can pay as little as $5-$10 per month for sharing a super server with (probably) hundreds (or thousands) of other websites. When most people start an online business they usually start out with a shared hosting plan to minimize costs; and they’re not likely getting a ton of traffic initially. Shared hosting is good for a brochure type site, or a newer site that doesn’t get a lot of traffic. Reseller hosting packages are basically a shared hosting account with extra tools to help you resell hosting space. If you’re planning on selling web hosting as a business then reseller web hosting is perfect for you. Otherwise just stick with a shared hosting plan if you’re just starting out. Also, if you’re interested in making money as a web hosting affiliate you’ll want to check out this article on how to make money with affiliate marketing. A VPS avoids the problem of having your hosting neighbors bring down your website, while avoiding the cost of a dedicated server. 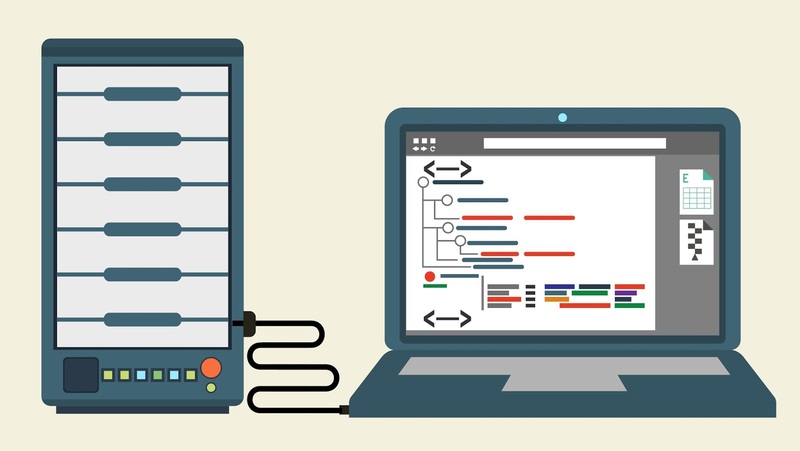 A dedicated server is generally the highest level of server you would need if your online business grows into a presence that is getting a lot of website traffic. While the costs of a dedicated server is significantly higher than shared hosting, your business will be at a point that can easily afford the necessary costs of having your own server. While not the as inexpensive as shared web hosting, this is a great option for both start up businesses and established businesses that use the WordPress platform.